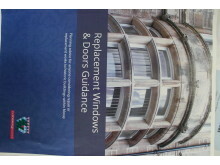 Views are being sought on a new guide to replacing windows and doors in older buildings. 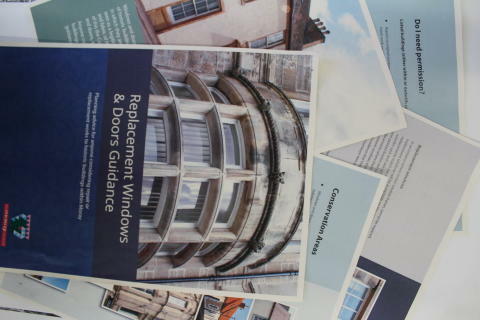 The draft guidance contains advice for anyone planning to repair or replace windows and doors, particularly in buildings that have historic or conservation value. 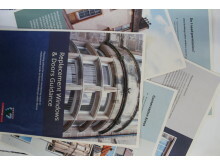 The guide proposes to control the use of UPVC windows and doors to preserve a building’s character, especially on highly visible elevations. Any material change to the appearance of a building would also likely require planning consent. 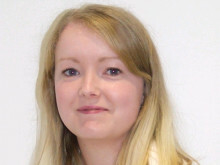 Work on listed buildings already requires specific consents, but Moray has conservation areas that require similar attention to building changes. A spokesman said that the number of cases where poor window replacements has used is on the increase. 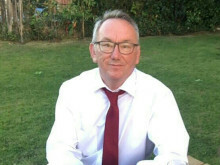 “The proliferation of inappropriate replacement windows and doors over a number of years has resulted in the significant loss of historic fabric, architectural detail, and interest to individual historic buildings in Moray,” he said. At the end of the consultation period all comments received will be considered and will inform the final version of the guidance presented to councillors for approval.